Should we prepare for a decade of Ben Affleck as Batman? | The Daily P.O.P. 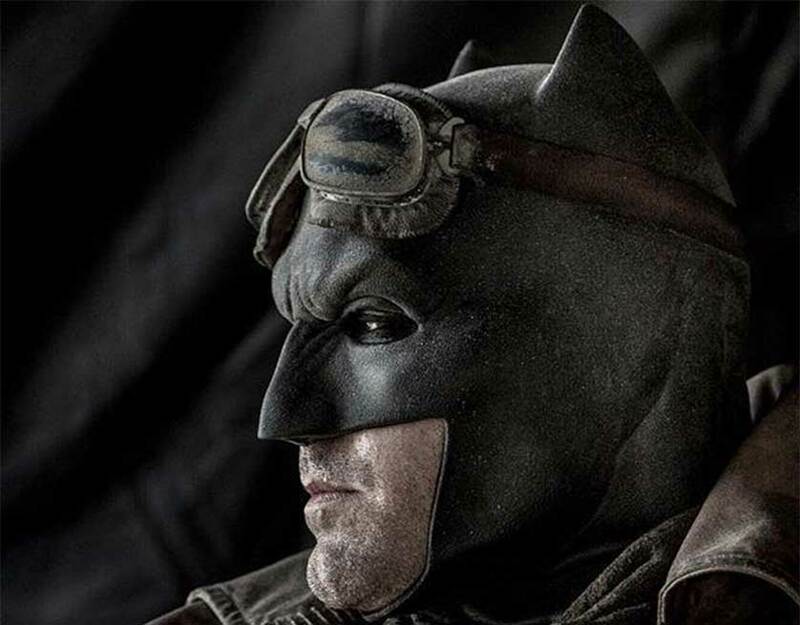 Should we prepare for a decade of Ben Affleck as Batman? As the comic book world is still shrugging over the expected disappointment of the Fant4stic Four, some unexpected Bat news arrives. According to rumors from Warner Bros. insiders, the future of DC Movie slate will now center around Ben Affleck’s Dark Knight. The sudden (but really, unsurprising) pivot came after an early cut of Batman V. Superman: Dawn Of Justice was shown to a small group of Warner Bros. executives. The big wigs were reportedly so impressed with the film, that they gave it a standing ovation. Including the Batman V Superman, Suicide Squad, the two-part JLA film, and three solo movies, that’s 7 films spread out over the next ten years. 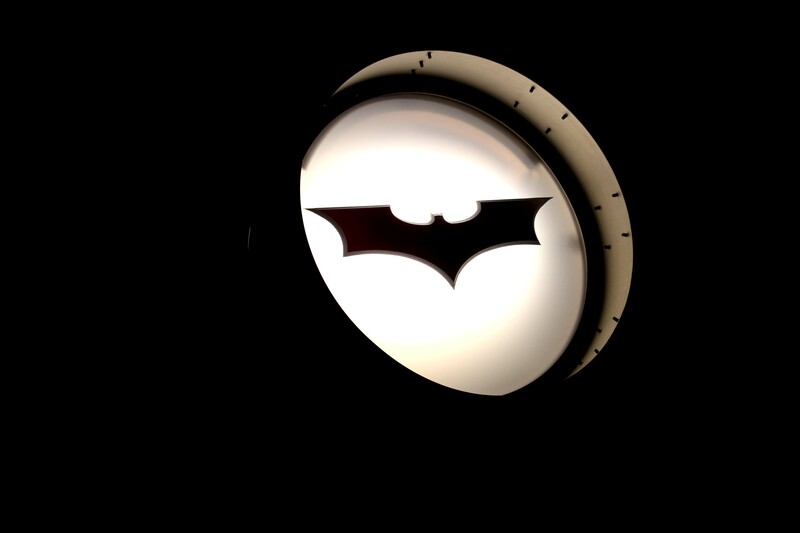 With no director lined up, it is difficult to guess what the theme and feel of a new Batman trilogy would be. But it’s a safe assumption that it will be darker than octopus ink. This Post was posted in Batman and tagged batman affleck dc comics snyder. Bookmark the permalink.